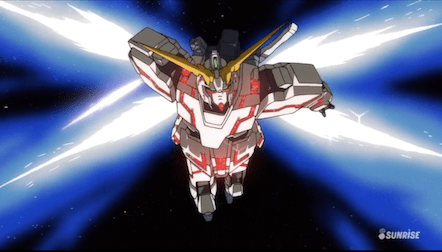 Gundam Unicorn is just awesome!!! 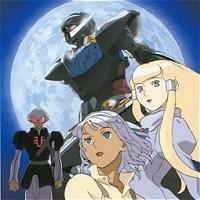 I just finish watching Gundam Unicorn and it is just awesome!!! It is amazing how much detail they put into recreating the UC universe. They brought back the old school designs the drawing styles and even the mecha. Everything fits so well into the existing Universal Century Gundam Universe. It is an amazing first episode that all Gundam fans must see!!! 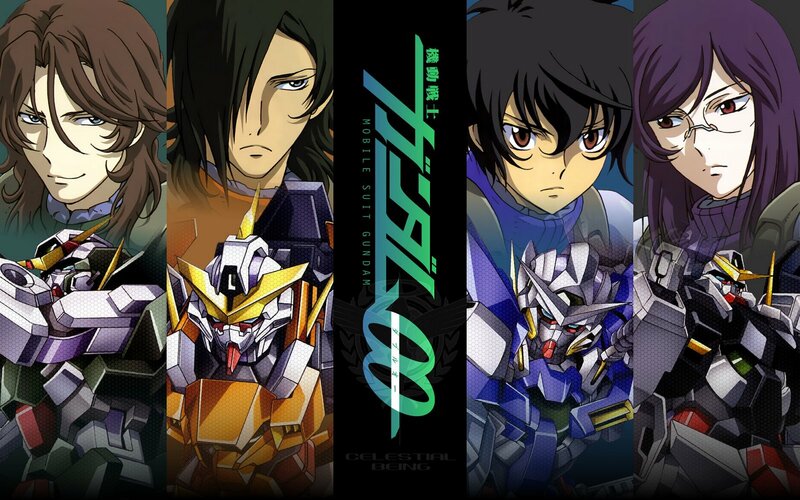 I just finish watching Gundam Seed Destiny ep 50. This is the last episode of Destiny. It was pretty good. Alot better then everything that lead up to it. 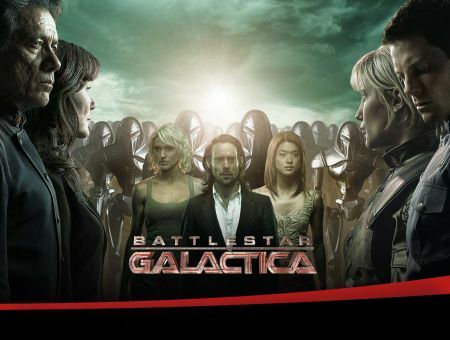 So this is another series that I followed for an entire year. Talking to my friend Sergeon, I realized something… I can mark major events in my life with the Anime series that I am following at the time. Let’s take a look shall we. Two years ago, I followed Gundam Seed for one year, I was in a great relationship…. Gundam Seed was a good anime. After Gundam Seed, I followed Full Metal Alchemist and FMA was a GREAT anime and I got engaged during that time. This past year, I was watching Gundam Seed and well.. right around the time that Gundam Seed Destiny was going down hill… my engagement ended. So… Conclusion? Bad anime can cause you heck…. ha ha ha ha ha …!!!! I am just joking around 🙂 … Anime is pretty fun to watch… and Gundam is still a fun anime to follow. I wonder if there will be a 3rd Gundam Seed series… They did leave a few things open ended that can be followed up if they want. The biggest problem is what will the Gundam designs be like? They used up all the old UC designs already … haven’t they? Well, I just finish watching Turn A Gundam. Dispiate the unusual gundam mech design, it was a very good series and a very good story line. I feel the ending was a little bit rushed… but the epilogue was a good way to close everything up. It is, however, seeing Sochie all alone in the end …it is pretty sad. Lately … i just don’t like seeing anything dealing with relationships and love and stuff… it is just tough. Just tough all over…. I think I might turn in early tonight… getting a bit tired. Good night! NEW Gundam Series!!!! Yep it is coming to Japan this year.. it will probably get to the US around 2010 or something. But here is a teaser clip. I been working on the 1/144 Tallgeese model that Surgen gave me. It’s pretty cool. It is the first Gundam model that I have built. I like it. My only problem is that I can’t seem to find the right colors to paint it. BTW there are HG Gundam models for sale in Target stores. So I will hit the good old wal mart tomorrow.